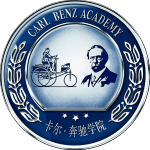 The Carl Benz Academy develops tailor-made education for working professionals. It offers innovative and internationally-accredited study programs in cooperation with leading universities in China, Germany and the United States. It was founded by Mercedes-Benz (China) and Mercedes-Benz Auto Finance Ltd., in cooperation with three renowned universities and partners from the premium automotive industry in China. The Academy was launched in Beijing, China on November 14th, 2011 and to date, has successfully graduated three cohorts of professional students from its Master of Business Administration degree. The Academy’s International MBA program offers tailor-made teaching; a highly qualified international team of academics and a business-relevant curriculum. Students benefit from the opportunity to experience global, up-to-date and innovative teaching and content from three leading universities in three different countries; China, Germany and the USA. Furthermore, the Academy’s effective blended learning approach gives students the chance to learn whenever and wherever suits them best, with minimum workplace absence. The curriculum comprises a combination of online and face to face learning. Students are encouraged to interact closely with their classmates and apply their aquired knowledge in their daily working lives. 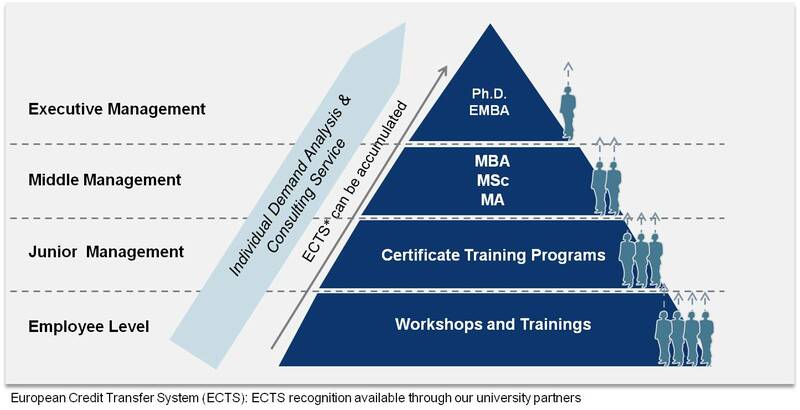 On successful completion of the study program, students receive an accredited and internationally accepted MBA degree. 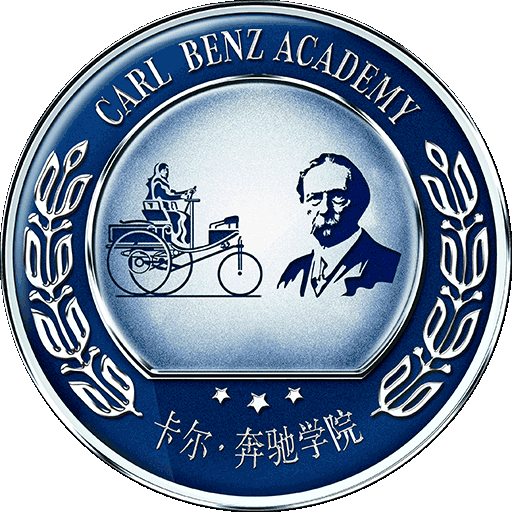 The idea for a corporate academy project came about as one of the strategic results of the People in Retail program for Mercedes-Benz: Tailor-made education is considered a key aspect of multiple strategic challenges like rapid growth of the sales and service network, loyalty of experienced managers and the maturing automotive market in China. The concept of the first program was designed: An international, industry-specific part-time MBA program, focusing on the brand and specifics of Mercedes-Benz. 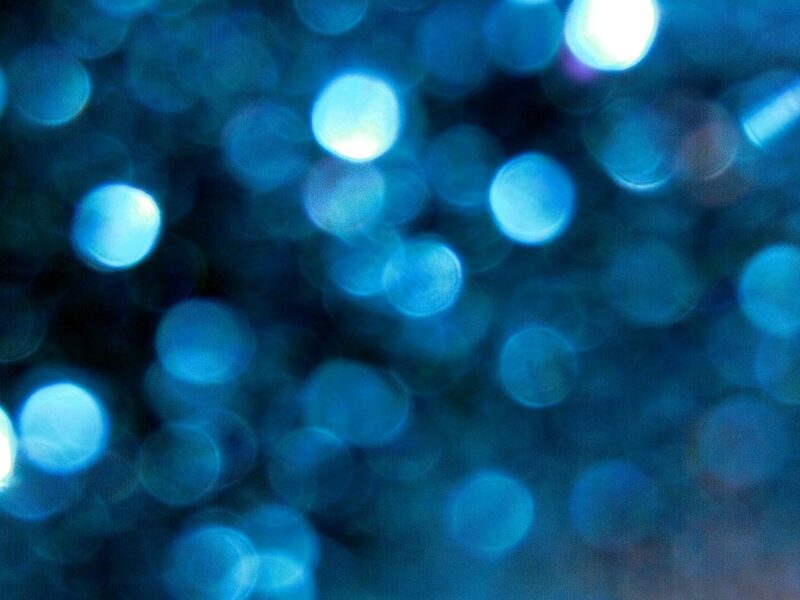 In the course of 2010 and 2011, academic partnerships were identified and negotiated in China, Germany and the USA. Partners of the Mercedes-Benz distribution network in China could be won as founding partners, clients and sponsors. Leaders and specialists of the Daimler group also were involved in the design of the program. E.R.P. acted as a facilitator and agent in multiple fields – but like often in the project record of E.R.P., the whole program was established as a piece of community work. Expertise, ambition and resources were allowed to flow into the project from many involved partners. This also required a flexible and agile yet reliable project management. 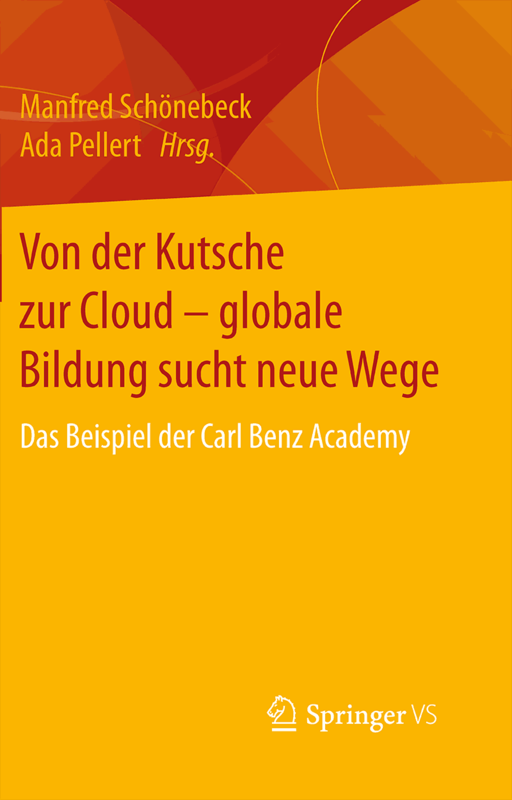 Developing a physically and legally country-independent higher education institution is the ultimate strategic goal of the Carl Benz Academy – the first global cloud academy. E.R.P. continues to support work towards this goal in collaboration with academic and economic partners. 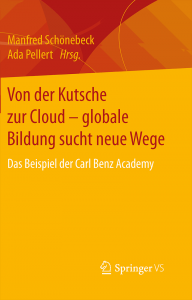 This publication brings its authors to a discussion on the coming-together of modern educational concepts, whilst also introducing the ‘Cloud University’ approach of the Carl Benz Academy. It is aimed at establishing interactive teaching and learning methods that have developed around current and future possibilities of the Internet, and the resulting prospects for teaching, assessment, administration and lifelong learning.